I am shocked and confused at why I haven’t done a review of this sooner. 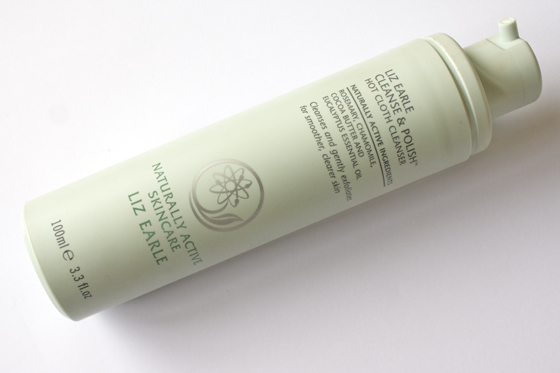 I have used this cleanser many times – it is a beauty staple in my skincare drawer. It is one of those trusty products that you always revert back to! Ideal for your morning or evening cleanse, this formulation works on every age and skin type, offering concentrated yet gentle cleansing power. I would say that if you have active acne, you may want to use this only once daily until your skin has calmed a little. Free from mineral oil, it has a rich and creamy texture and swiftly removes all traces of face and eye make up. I personally choose not to waste the product on my makeup removal, I do that with my coconut oil and a face cloth. 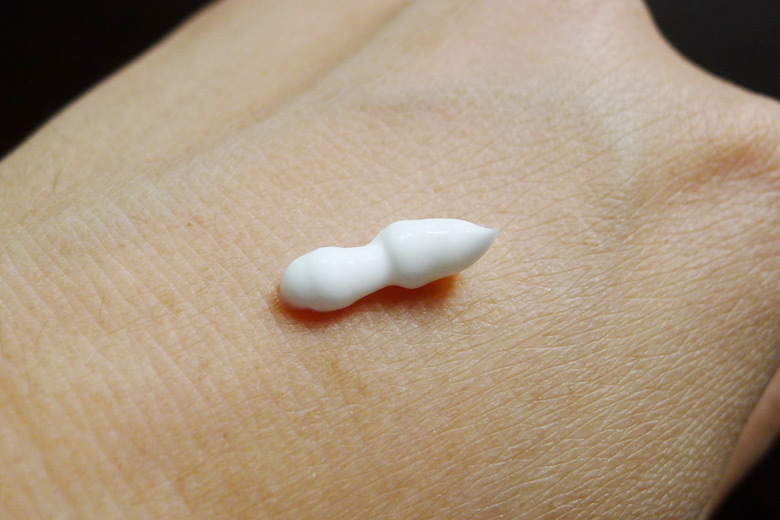 I then take a pump of the cream and work it into my skin in circular motions, giving my face a massage at the same time. With a warm, clean face cloth I then remove the cleanser to gently dislodge dead skin cells and help reveal clean, soft and radiant skin. When I want to give my skin a deeper cleanse, I like to work the cleanser into my skin and leave it there for a few minutes. I often brush my teeth whilst I leave the cleanser to do its thing! I love the herbal, fresh scent of this cleanser. The eucalyptus leaves skin feeling squeaky clean and soothed. The bottle comes with a handy pump that I love, no mess, very easy to use with no product spillage! If you are looking for a cleanser I would without any doubt in my mind, recommend this one. It is has a permanent presence in my stash and I would not be without it. I love how reliable it is. Some cleansers strip by skin leaving it dry and tight. Others irritate and cause blemishes or blotches. This only has a positive impact on my skin. It joins my other favourites like Alpha H, Rodial, Caudalie and Emma Hardie in my Holy Grail list of cleansers! This entry was posted in acne, alpha h, beauty, beauty blog, beauty blogger, beauty tips, bespoke, biologique recherche, birthday gifts, blemish, blemish control, blogger, blogger award, blogging awards, caroline hirons, caudalie, clarins, cleanse and polish, cleanser, cleansers, cleansing routine, clear start, coal face, coconut oil, dubai, dubai blogger, dubai mall, facemasks, hair mask, herbal, liz earle, moisturising sorbet, natural, skincare, skincare blog, skincare routine, skincare tips and tagged acne, alpha h, beauty, beauty blog, beauty blogger, beauty tips, bespoke, biologique recherche, birthday gifts, blemish, blemish control, blogger, blogging award, caroline hirons, caudalie, clarins, cleanse and polish, cleansers, cleansing routine, clear start, coconut oil, dubai, dubai blogger, dubai mall, evening routine, exfoliant, expat, facemask, hair mask, herbal, liz earle, moisturising sorbet, natural, skincare, skincare blog, skincare routine, skincare tips. Bookmark the permalink.